Outer Rim #90: Should Lucasfilm Do Course Correction? Should Lucasfilm focus on lower-budget, character-driven films? Or should they just keeping pushing forward the way they’ve been doing? As we’re catching up on our back log of episodes, we take a look at some of the post-Solo fallout. 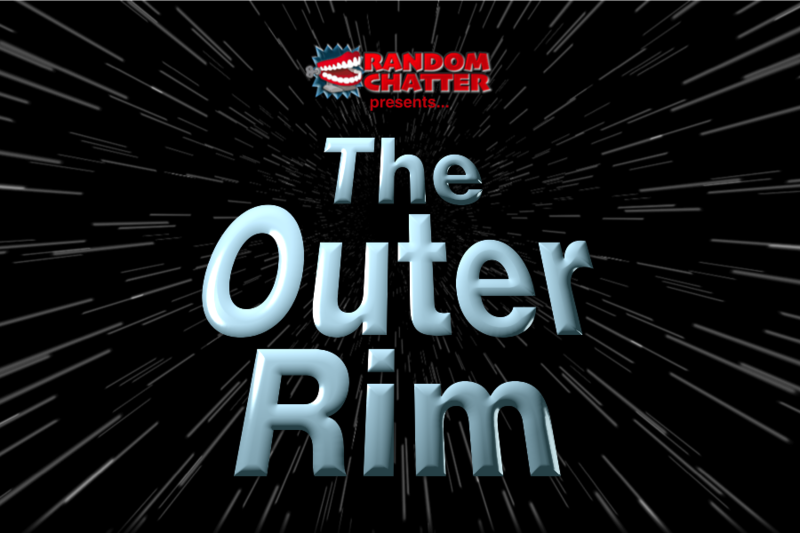 Don’t miss this episode of The Outer Rim! 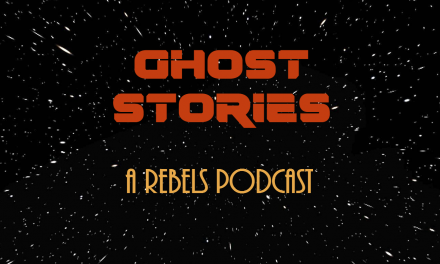 Get all of our Star Wars podcasts by subscribing to the ForceChatter Network!